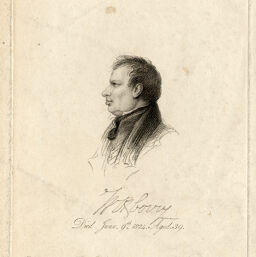 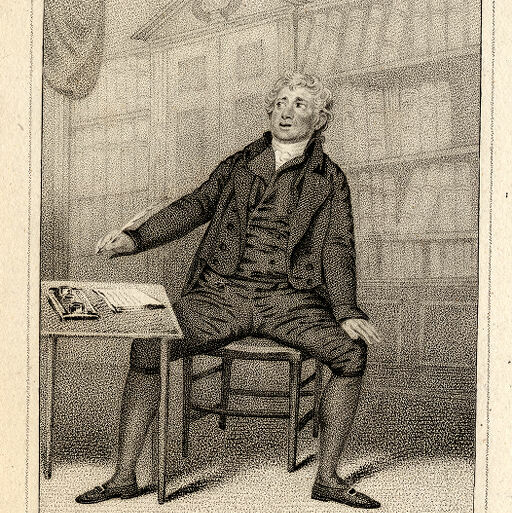 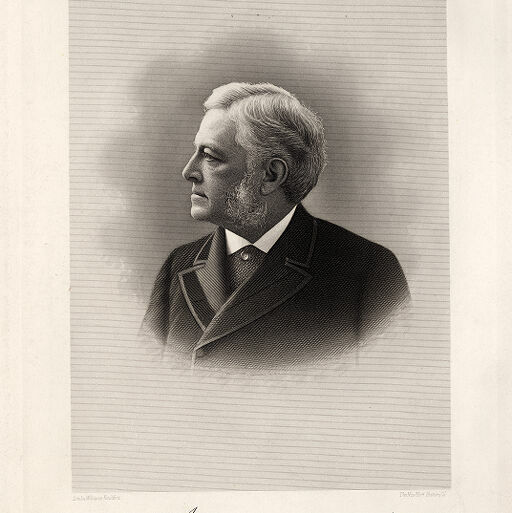 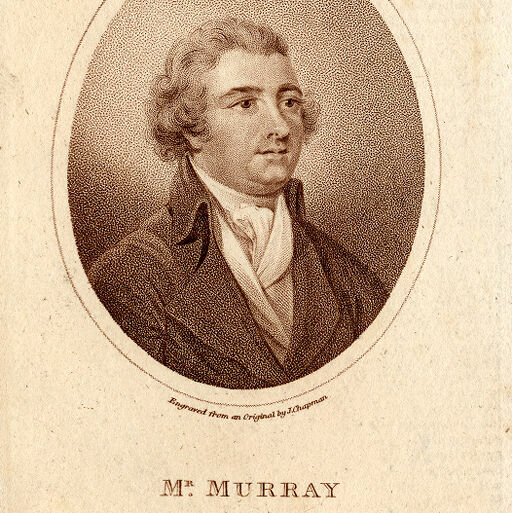 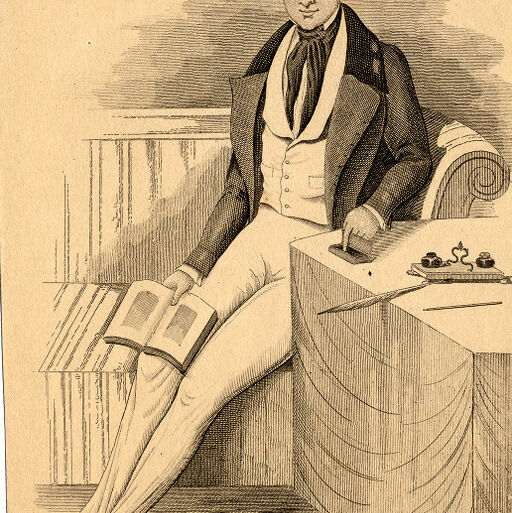 Charles Murray as Heartly in "The Guardian"
Whole-length portrait, sitting at writing table. 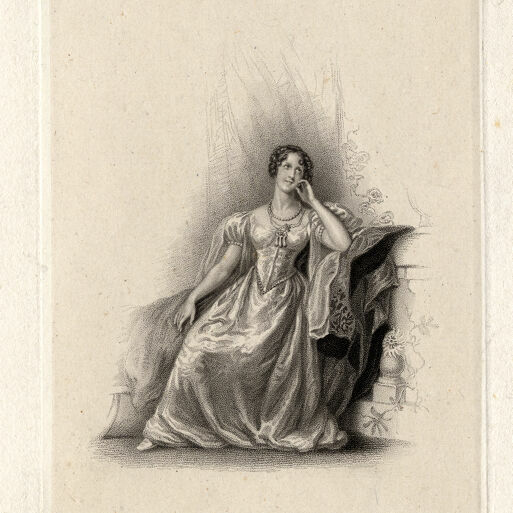 With text: "What did you say? Did I hear right, or am I in a dream?" 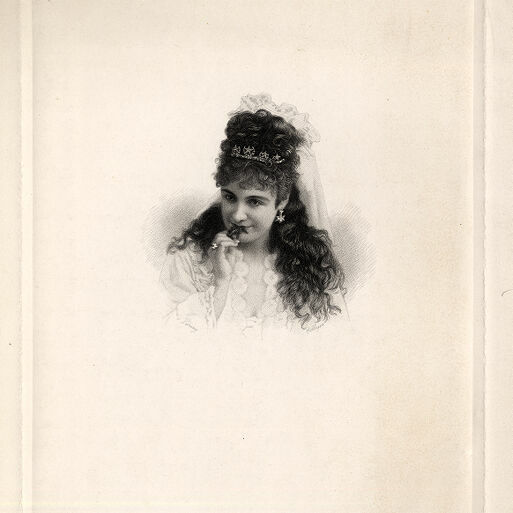 Adelaide Neilson as Pauline in "The Lady of Lyons"
Portrait, bust, with curly hair hanging, holding rose. 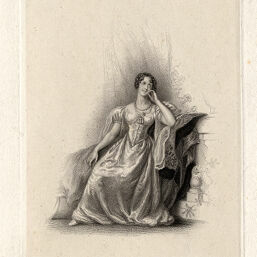 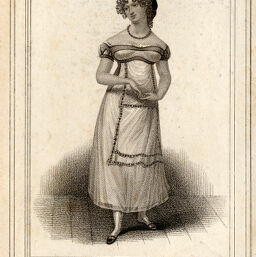 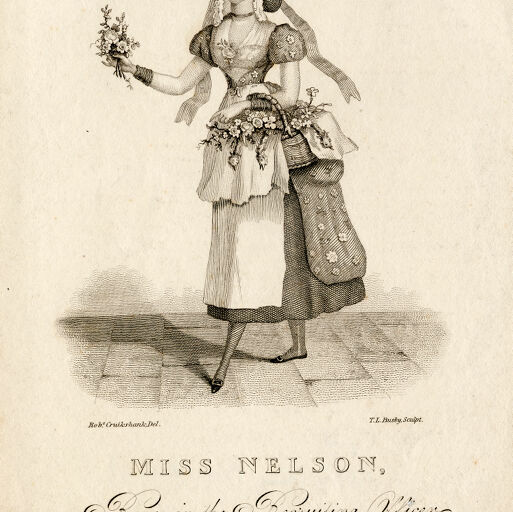 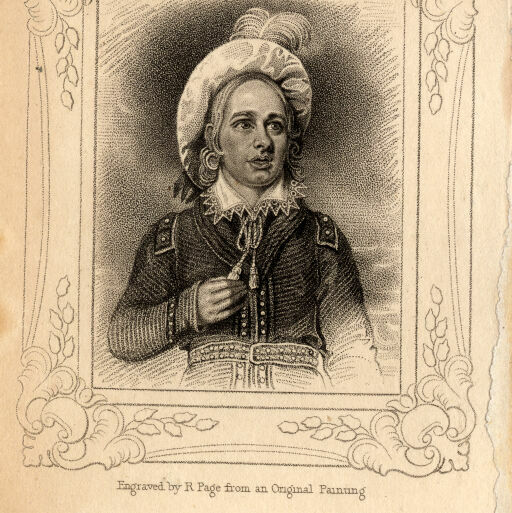 Annette Nelson as Rose in "The Recruiting Officer"
Whole-length portrait, holding basket of flowers. 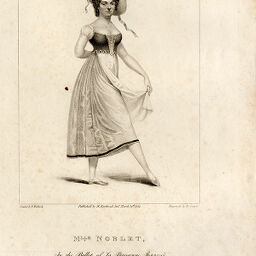 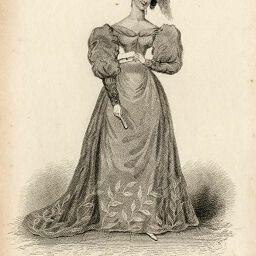 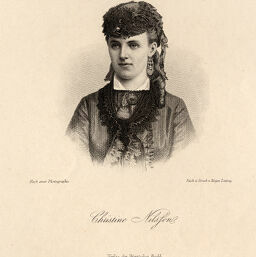 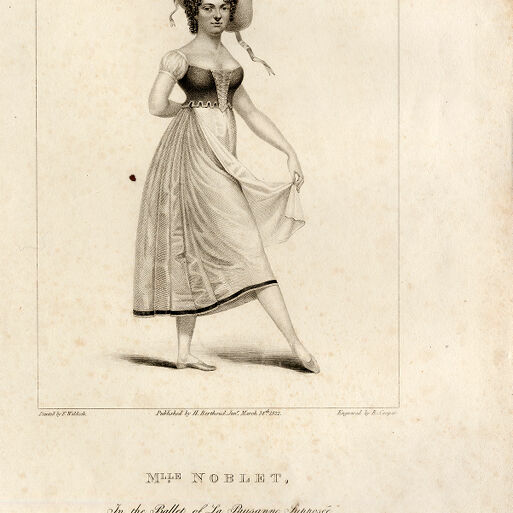 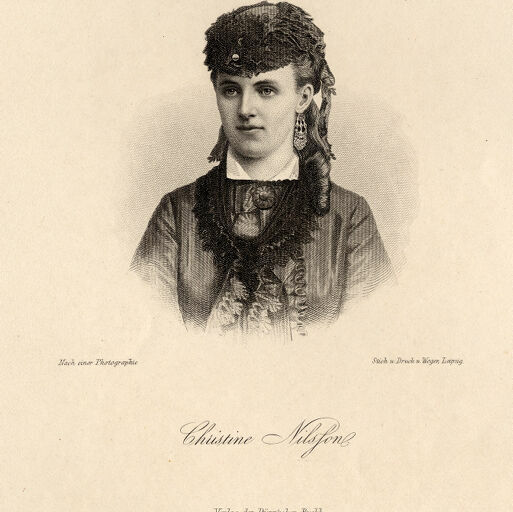 Louisa Cranston Nisbett (nee Macnamara) as Lady Splashton on "Follies of Fashion"
Lise Noblet in the ballet of "La Paysanne Supposee"
Half-length portrait, wearing high lace collar. 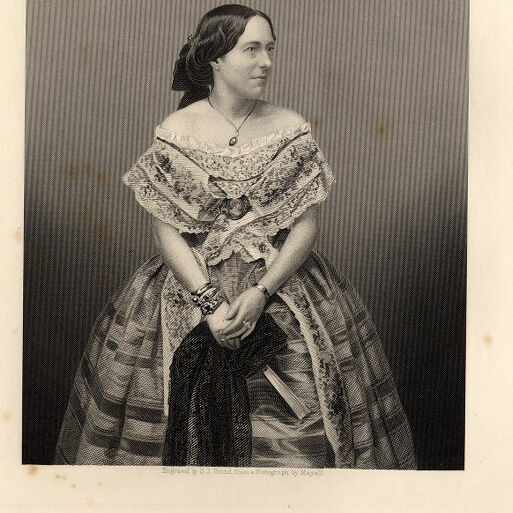 Mary Anne Orger (nee Ivers) as Flippanta in "The Confederacy"
Mary Anne Orger (nee Ivers) as Lorezza in "Jean de Paris"
Whole-length portrait, wearing gown with bold trim. 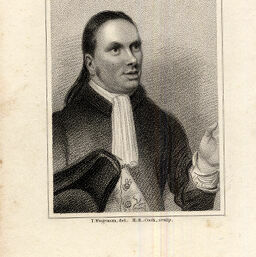 With text: "Heigho! were you ever in love, Olivier?" 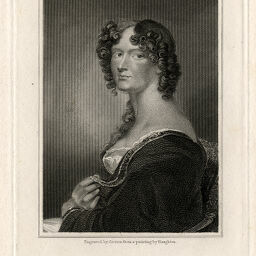 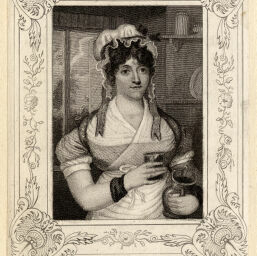 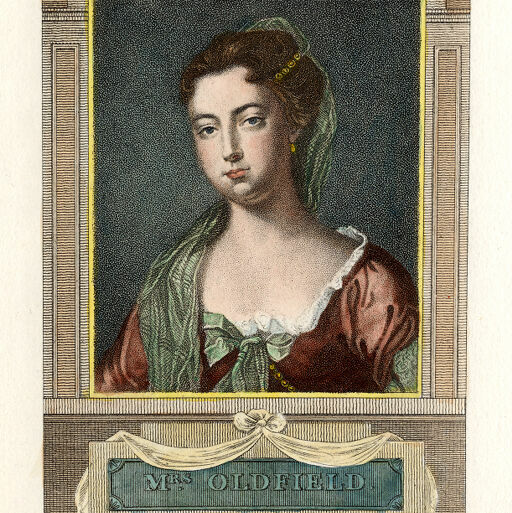 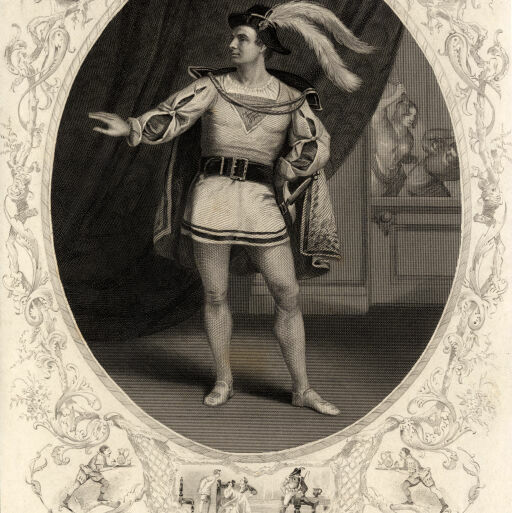 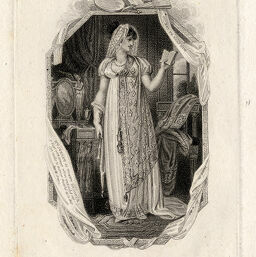 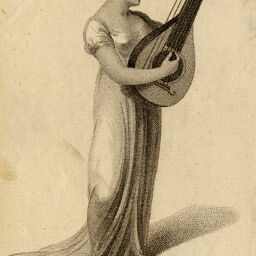 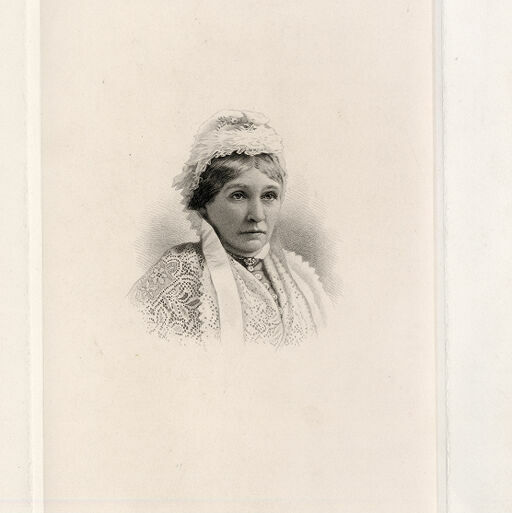 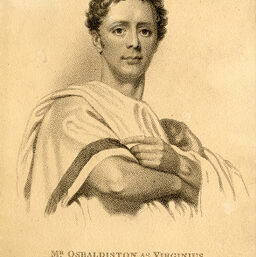 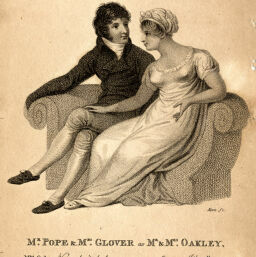 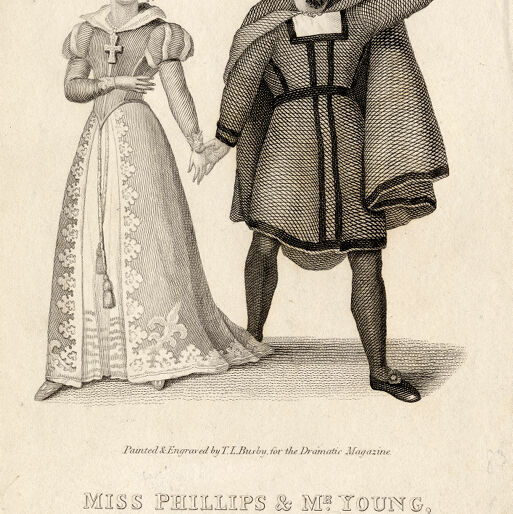 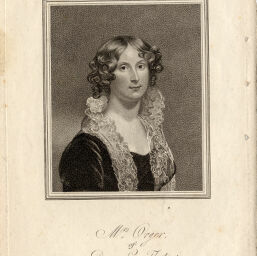 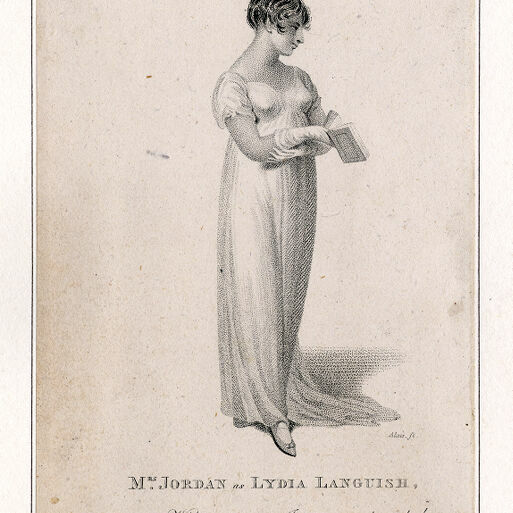 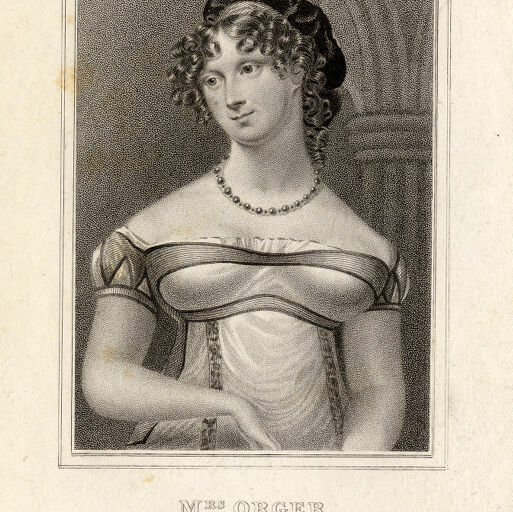 Mary Anne Orger (nee Ivers) as Mrs. Lovemore in "The Way to Keep Him"
David Webster Osbaldiston as Virginius in "Virginius"
Half-length portrait. 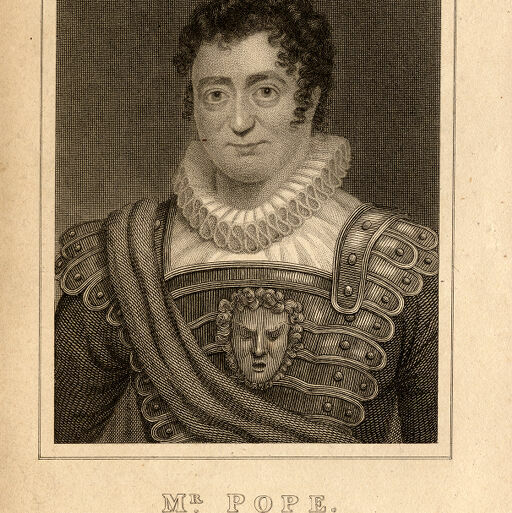 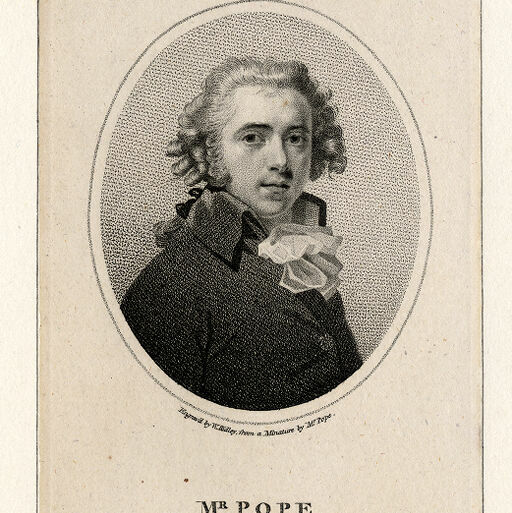 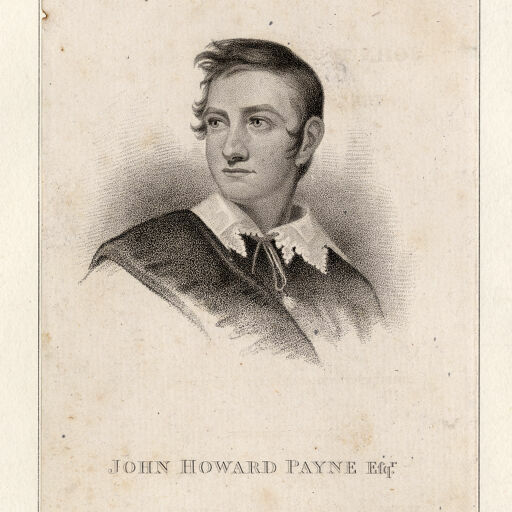 With text: "I am not pleased when a Patrician bends His head to a Plebeian's girdle." 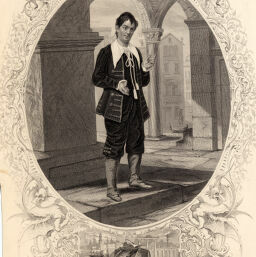 John E. Owens as Launcelot Gobbo in "The Merchant of Venice"
Whole-length portrait, seated at writing table, holding book. William Oxberry as Leo Luminati in "Oh! 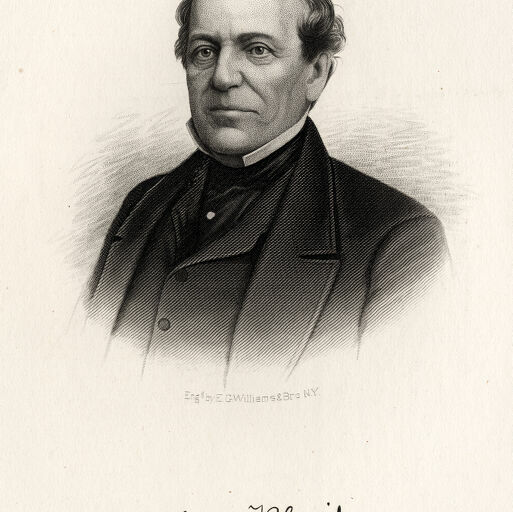 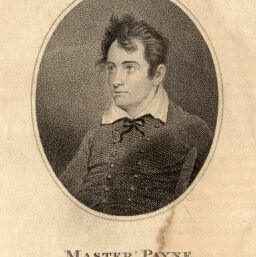 This Love"
Half-length portrait, touching tassle hanging from collar. 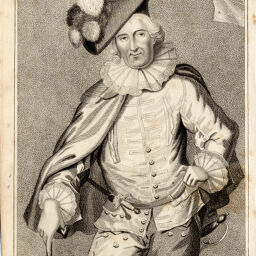 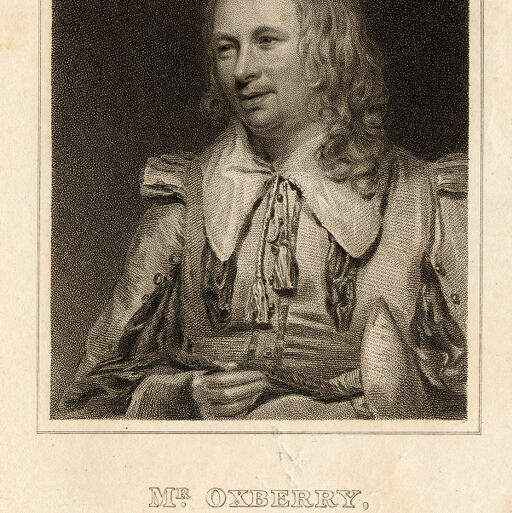 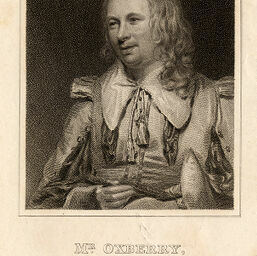 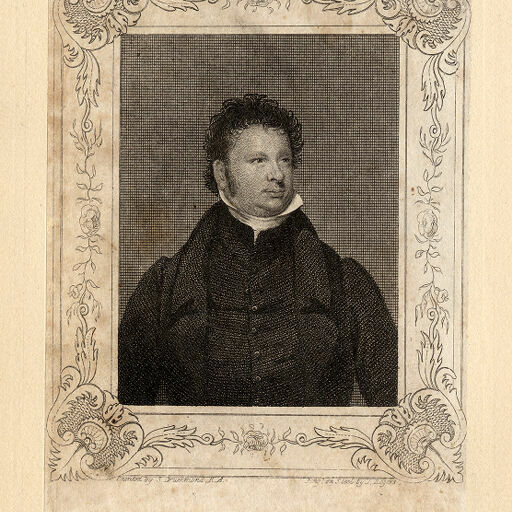 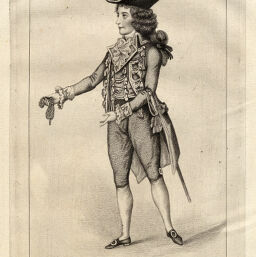 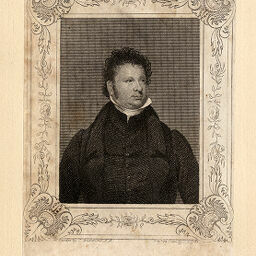 William Oxberry as Master Stephen in "Every Man in His Humour"
Half-length portrait, long hair, holding feather. 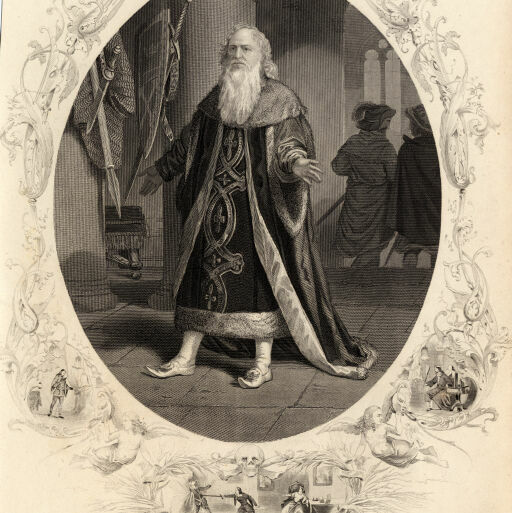 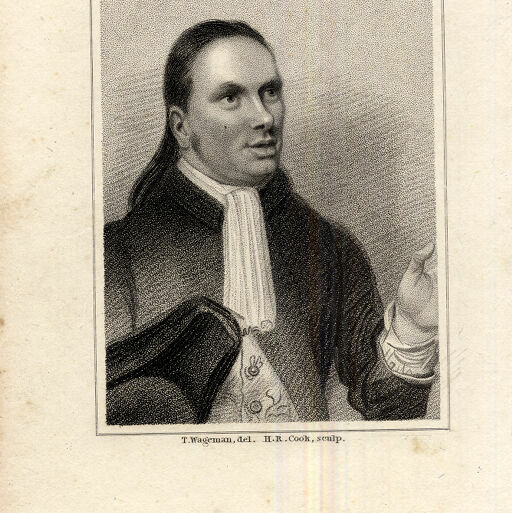 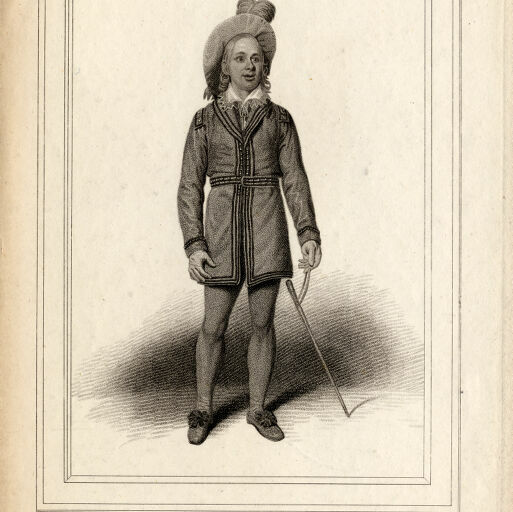 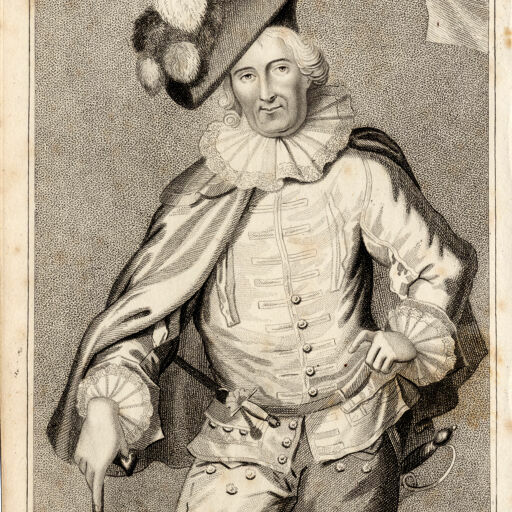 William Oxberry as Mawworm in "The Hypocrite"